The first flowers bloomed in my garden! I could not resist plucking a few to go with these brownies (I’m sorry, bees!) I’m taking these sweet treats to The Novice Gardener’s Fiesta Friday party, come join us there! Ah, yet another brownie recipe, you say. But look closely, this one has no egg, no gluten, and no added sugar. Did I mention it has a delicious cashew taste? This can be easily made vegan by substituting regular butter used here, with vegan butter. I have tried using different flours to go with the brown rice flour, but oat flour works best and serves to hold the cake together or it gets too crumbly (as one can imagine, with no wheat gluten). It has a slight crunch from the rice flour and moistness of maple syrup blending well to make it delightfully tasty. Mix butter + chocolate mixture, applesauce, cashew paste, maple syrup, vanilla in a bowl. Add dry ingredients (rice flour, oat flour, cocoa powder, starch,baking powder, soda) to wet. 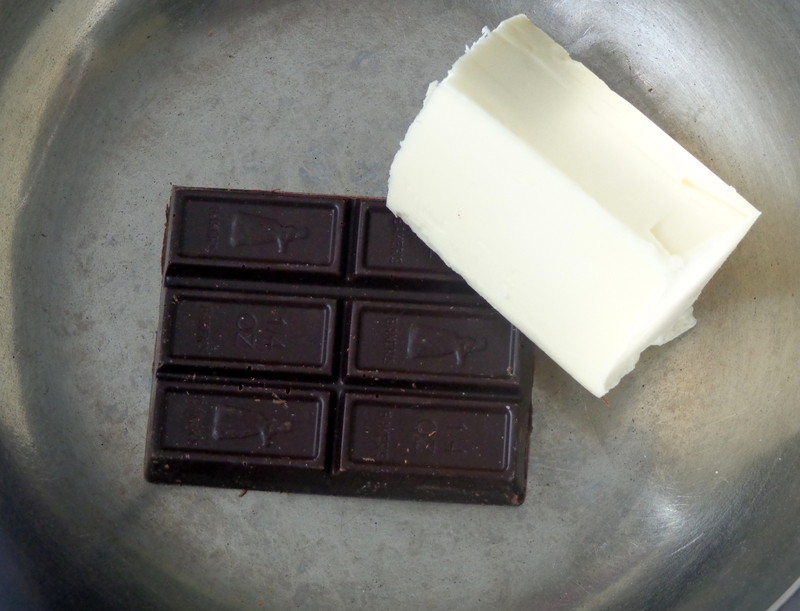 Add 2 pieces of chocolate cut into small bits. Spread in a baking sheet greased with canola oil. Flatten with spatula. unsweetened cocoa powder- 1 1/2 tbsp. * Soak cashew in water for a few hours, preferably overnight. 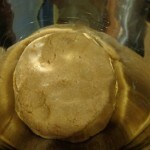 Drain water, rinse cashews and use a blender to make a paste with 1/2 cup water or milk. * Melt butter and 6 pieces of the baking chocolate in a pan and stir to combine. Pre-heat oven to 350 °F. * Mix all wet ingredients (butter, + chocolate mixture, applesauce, cashew paste, maple syrup, vanilla) together in a mixing bowl. * Combine dry ingredients (rice flour, oat flour, cocoa powder, starch,baking powder, soda) in another bowl. * Slowly add dry ingredients to the wet and mix with a spatula. Stir in roughly broken bits of the 2 pieces of baking chocolate. 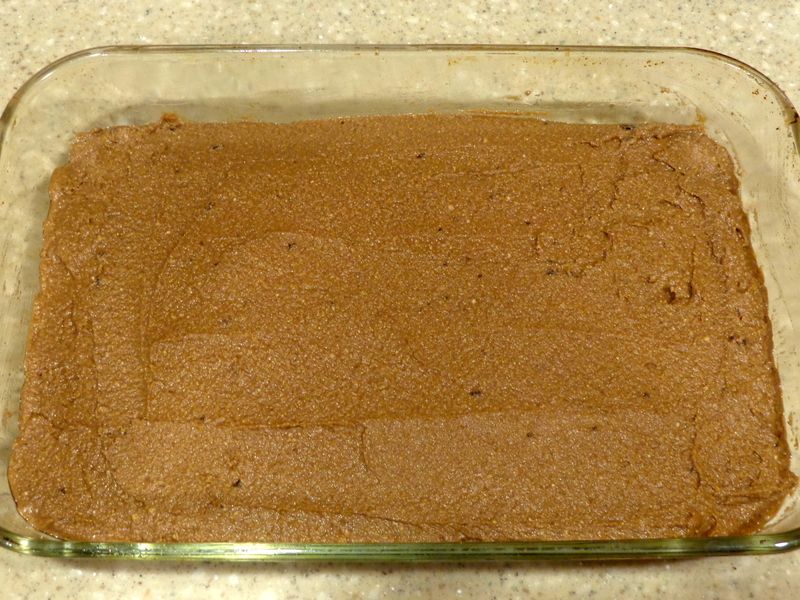 * Spread in a greased baking dish, I used a glass 2.2 qt rectangular dish. Flatten the top with a silicone spatula. * Bake for 40-45 minutes or till a clean knife inserted in the middle comes clean. 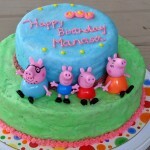 * Wait till it is completely cool, before cutting into smaller pieces! Guilt free and gluten free..mindblowing Apsara. I need to try this. I have been planning to make brownies for a while. So now I can go the gluten free way! sure. I like to experiment with GF baking just for a different taste. It is a good adventure! Ok, the nut butter version sounds really yummy too, will try it next time! I love that there’s no added sugar – will have to try these!! Do let me know how you like it Celeste! thanks, Nancy! Yes, I just love the daffodils. This is something I’ll have seconds (and thirds) of! Maple syrup and cashews – in a brownie. I have no excuse not to try these. 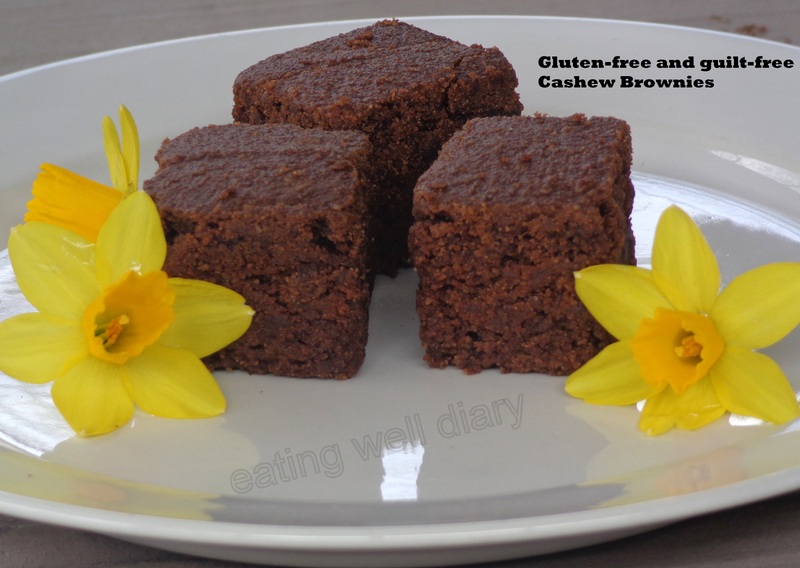 Mmmmm,…your cashew brownies look utterly delicious too! !Another must try. Yummmmm.. 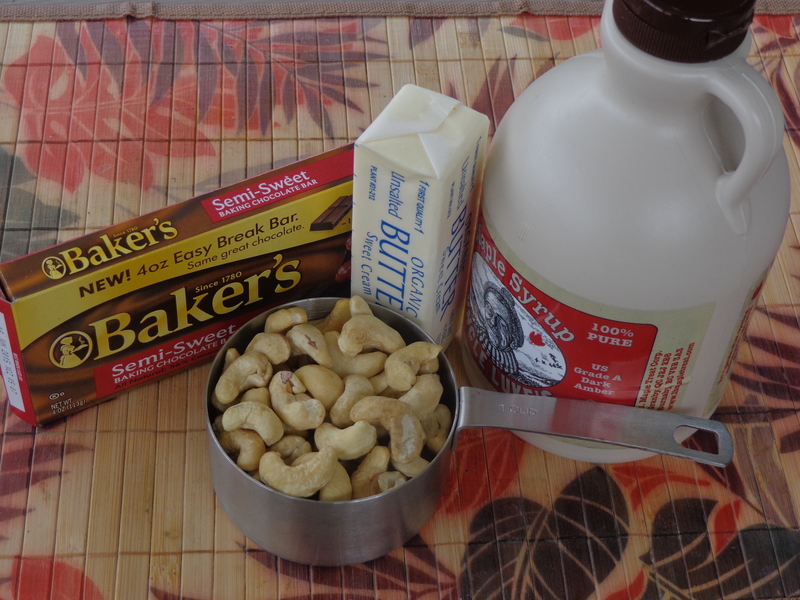 I have been reading a lot about soaking cashews to use in recipes… so interesting. These look like they were delicious! thanks, Josette. Yes, I’m into using soaked nuts in baking, it worked well in the brownie. I’m so thrilled to see that there is life after gluten free. 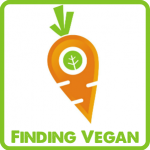 Years ago, our good friend was diagnosed with celiac disease…and it was so difficult for him to transition… It’s just nice to see that there are sweets and wonderful food that can be prepared for him now. I think I just might make these brownies for him… wonderful post! thanks! I hope your friend likes this. Guilt free brownies?? Sign me up, Apsara! Well, it doesn’t get any better that guilt-free brownies! Awesome recipe! thank you, Julianna. I’m glad you like it! thank you, Rekha and thanks for visiting! These brownies look beyond divine! Love the addition of cashew and a guilt-free dessert is always my favourite! These look great – I am trying my best to cut down on wheat so I will be trying these for sure! Apsara, I made these brownies today and they were sooo delicious…the taste got better and better as the brownies cooled down…however I wondering if I could add something to make it a little more fudgy…is it possible? do you have any suggestions? Kripa, sorry I had to go when I typed the last comment. 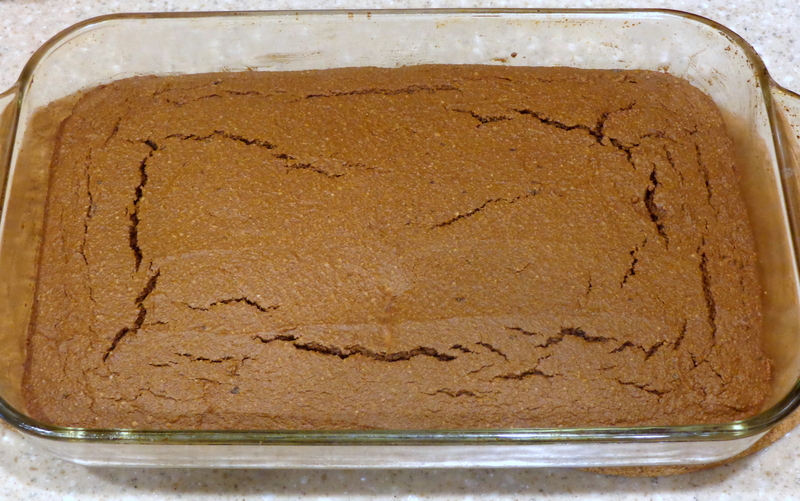 So, going by the link, you could add some almond/peanut butter, and additional chocolate to get a fudgy texture.